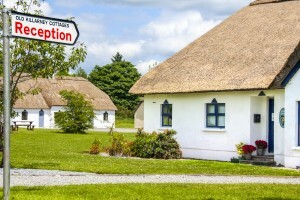 Old Killarney Cottages manage many of the beautiful thatched cottages within Old Killarney Village. 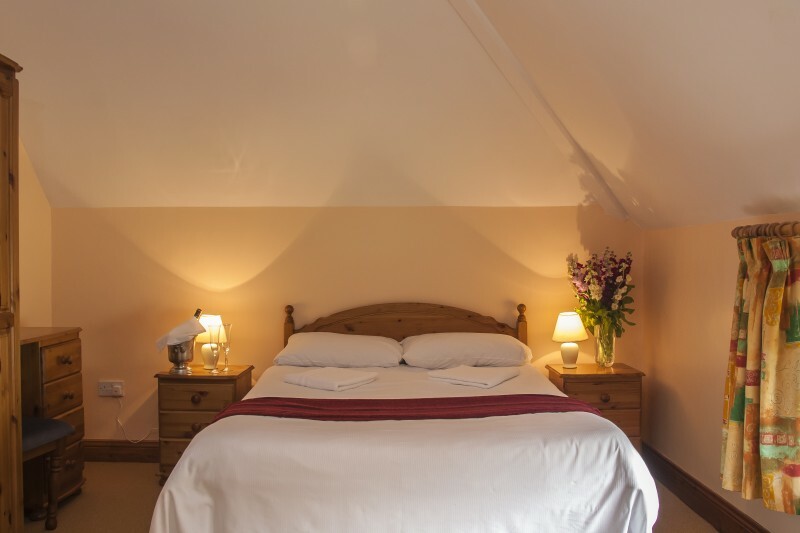 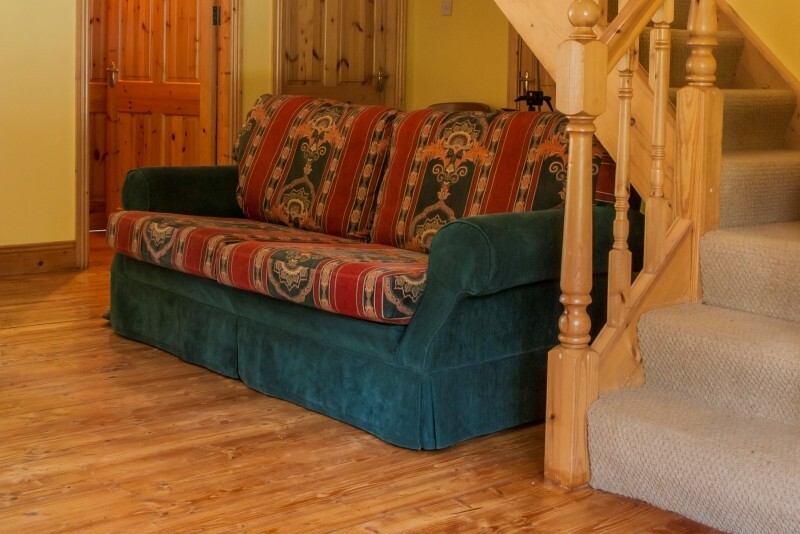 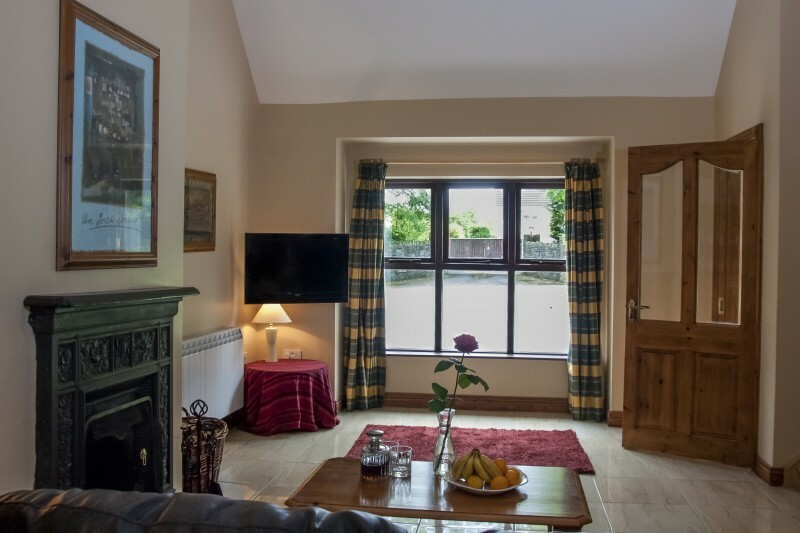 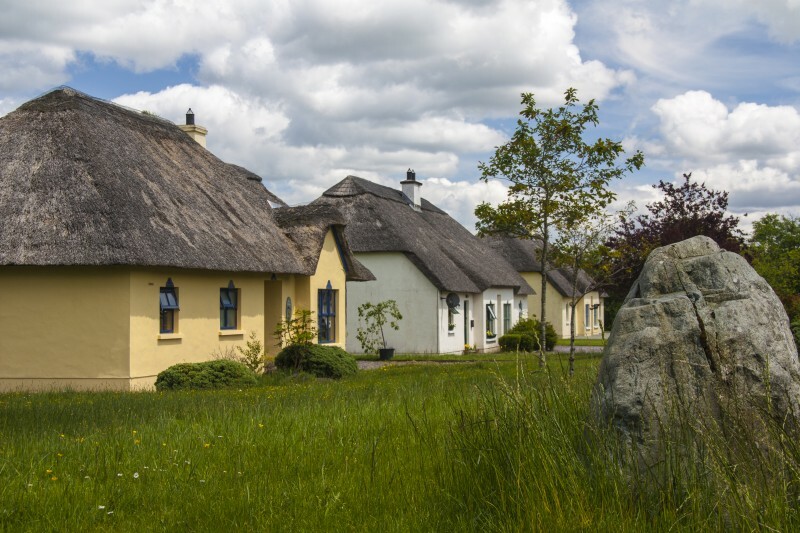 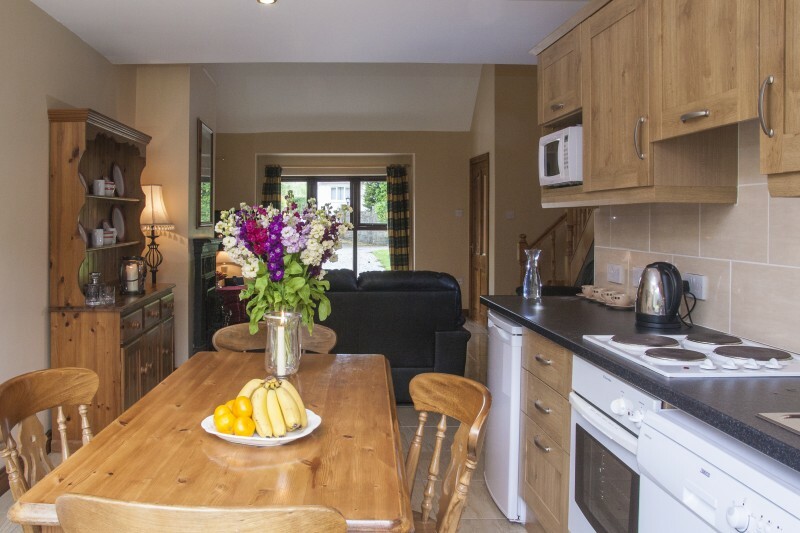 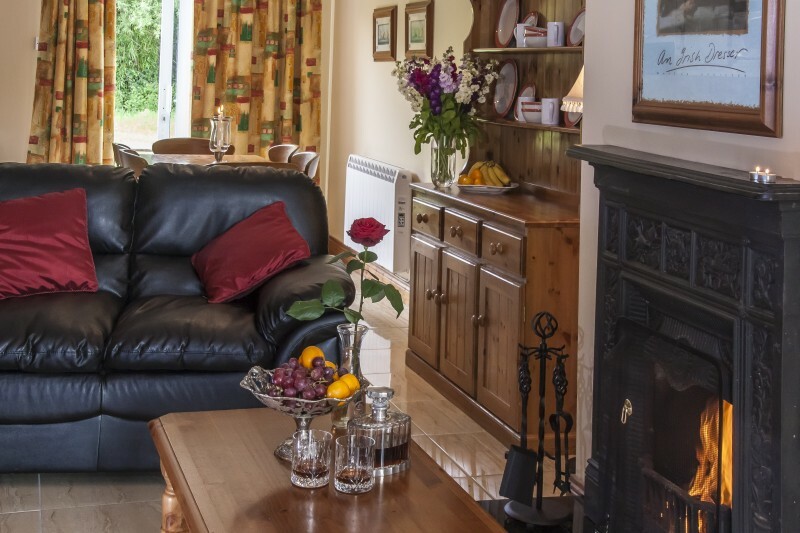 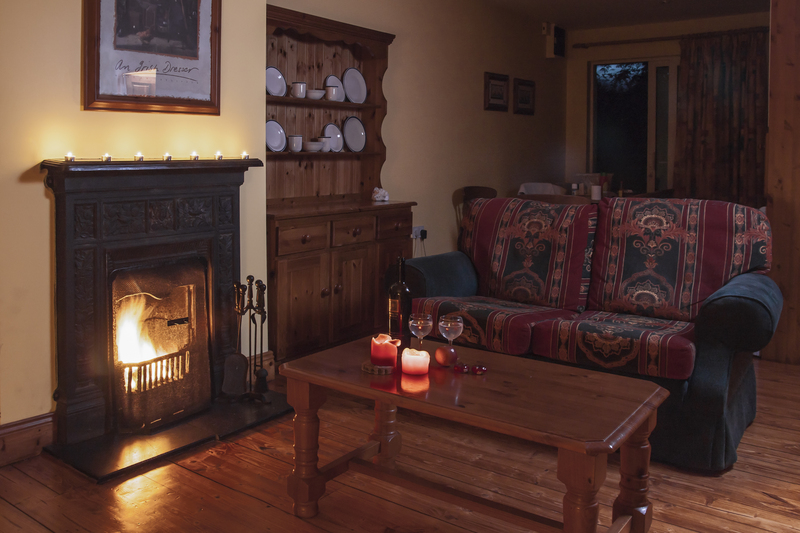 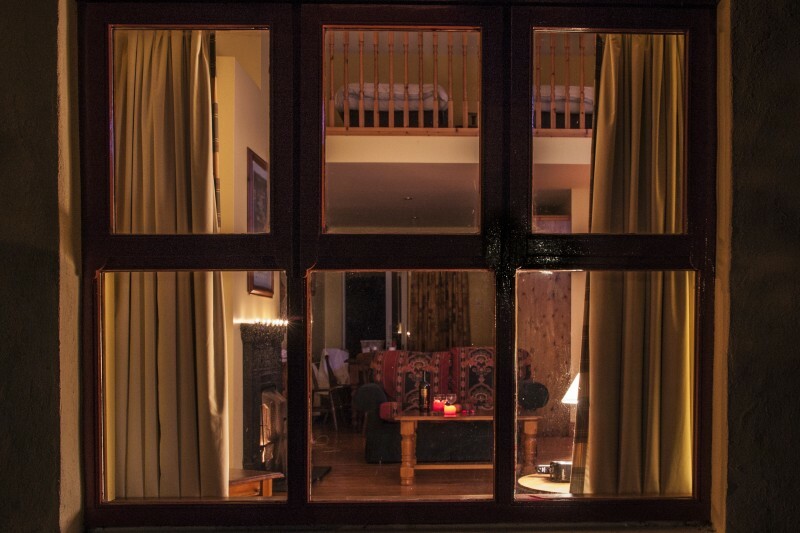 The holiday cottages in Old Killarney Village are located in Aghadoe, near Killarney, in the heart of one of the most picturesque regions of Co. Kerry and offer a superb location from which to explore all that this, the most beautiful of Ireland’s regions, has to offer . 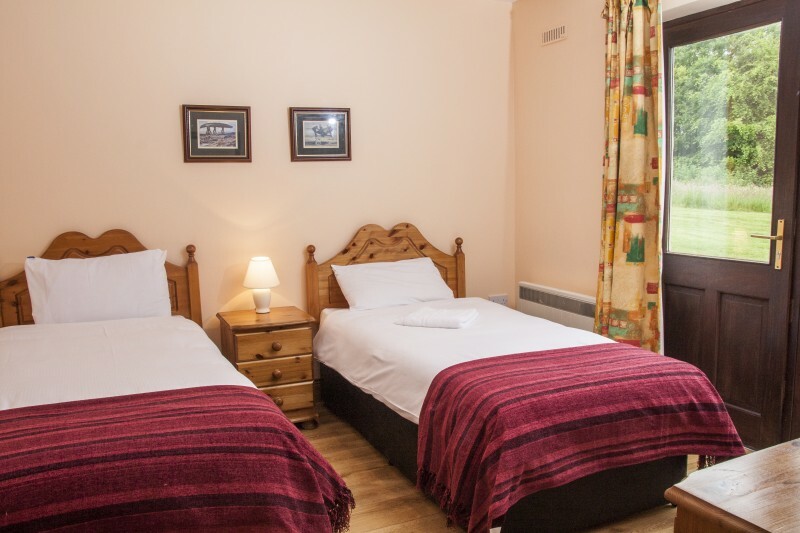 Killarney Town : Killarney has a great selection or restaurants, cafés and great pubs where you can have a well-earned drink after a day’s activities. 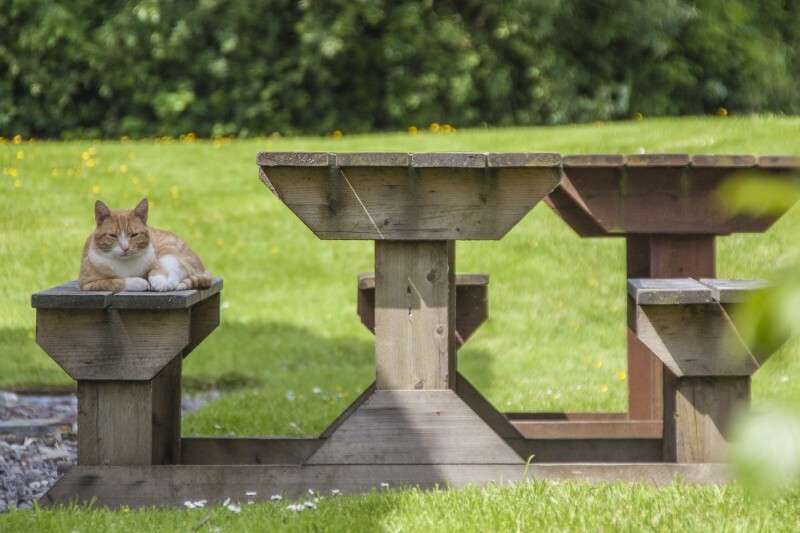 Not to mention the great shopping!